Pebble Bike is a GPS cycle computer. 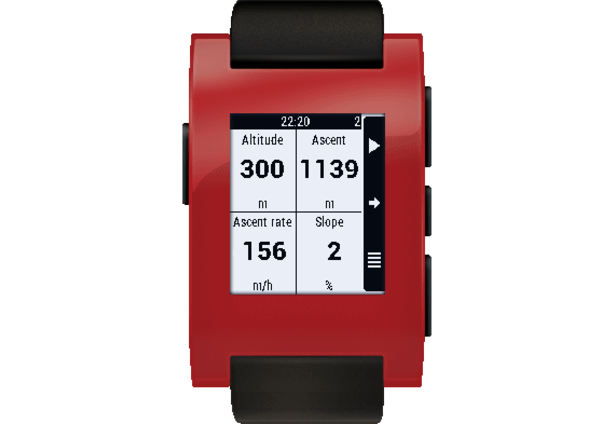 It uses your phone's GPS to send speed, distance and altitude data to your Pebble. You can also see your track directly on your Pebble. 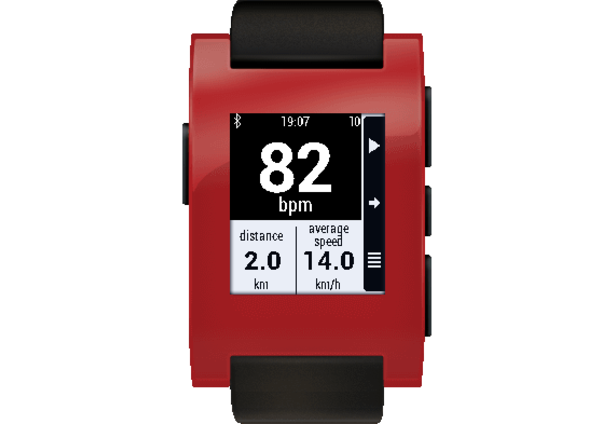 If you got a Bluetooth LE (4.0) Heart Rate Monitor, you can also display your heart rate in Pebble Bike. Please note it does not work with "classic" bluetooth HRM. 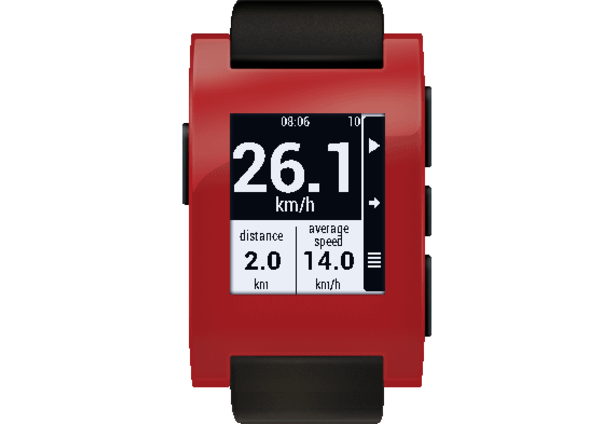 Pebble Bike also has an innovative auto start feature which will auto start the bike computer on your watch when it detects you are riding a bike, using low battery technology pebble bike checks your activity every 30 seconds, so low power in fact you can leave this switched on all day. 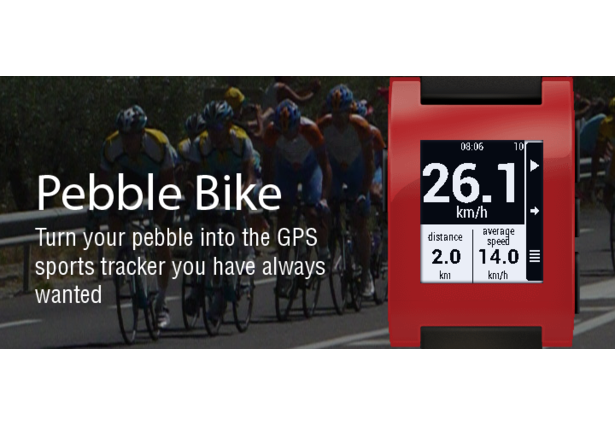 Pebble Bike has a Live Tracking function that sends your position every 30 seconds to the internet. If you're using it with your friends, it can receive theirs positions and display them with your own track, directly on your Pebble. Comments for this submission are closed. View the software in JayPS's portfolio to continue the conversation.